Need some new makeup? 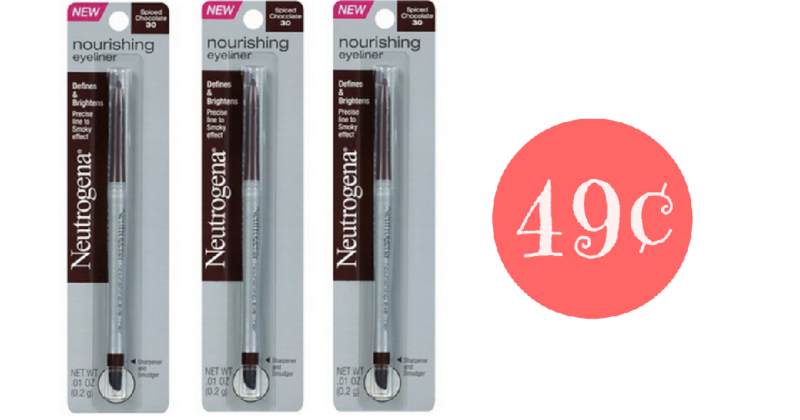 Don’t miss the high-value Neutrogena Coupon to save on eye liner at CVS starting 11/11. Pair this with a CVS coupon (do note it expires 11/15). This makes liner less than 50¢. –like getting it for 98¢ or 49¢ ea.